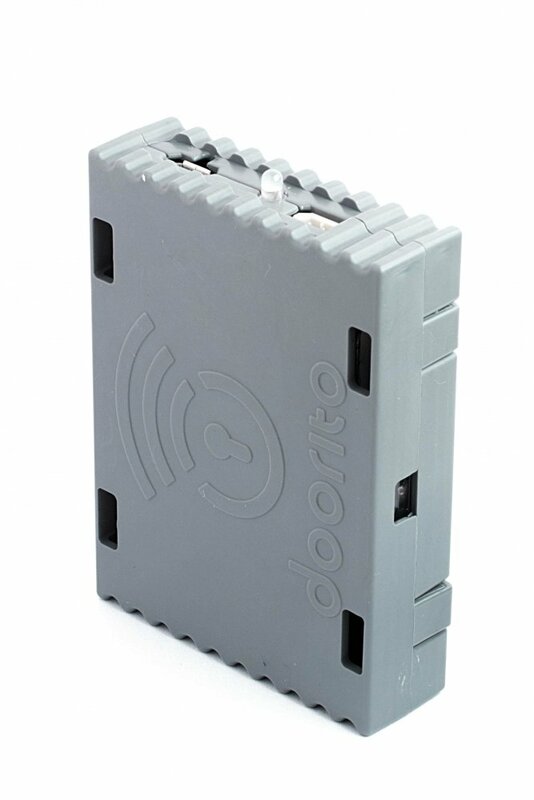 Doorito is a security system which you can mount on any kind of your door, right into your door or on the windows in your family house, apartment, cottage or garage. The alarm can be remotely activated and deactivated with the mobile app. Are you looking for a quick way of protecting your house, apartment, cottage or garage? 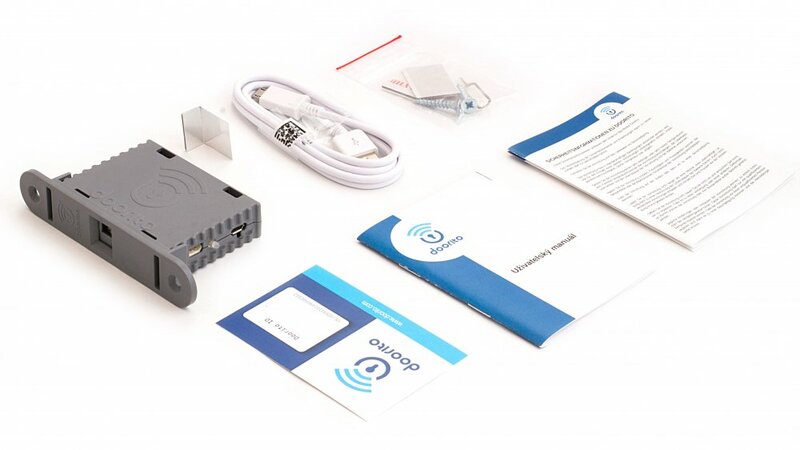 Doorito – a security system you can mount on your door, right into your door or on the windows in your family house, apartment, cottage or garage. A mobile application can send you not just alarms about unwelcome guests, it can also inform you about each individual's movement. 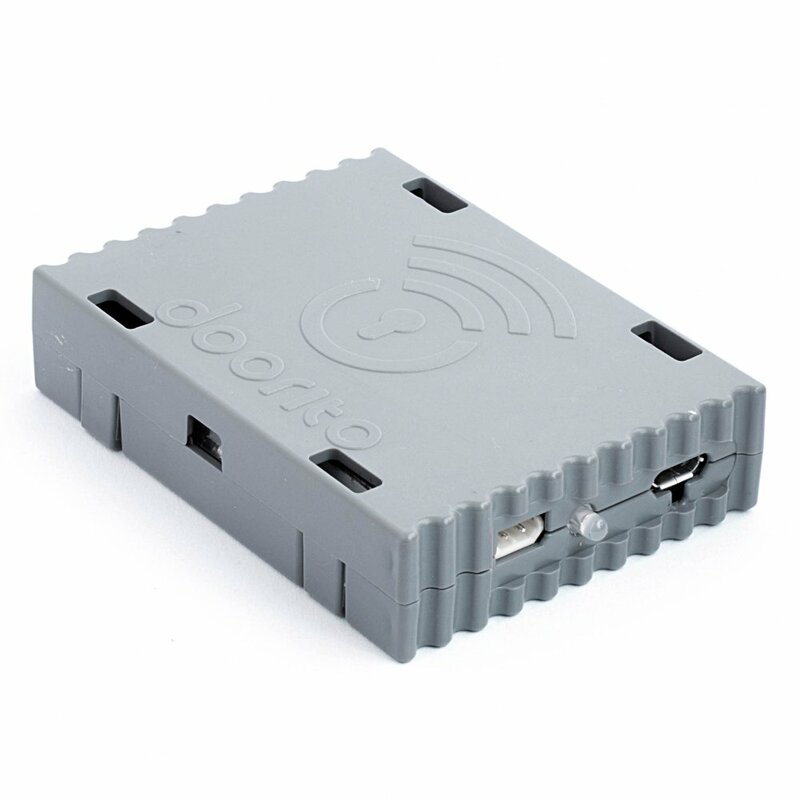 The module contains a built-in SIM card which enables the mobile data to be transferred to your smartphone. Just stay online, download the Doorito mobile application and pair it with the security module and you'll be notified about each individual's movement, 24/7, anywhere around the globe. The mobile application contains many more functions, e.g. advanced date and time scheduling of alarm activation/deactivation. 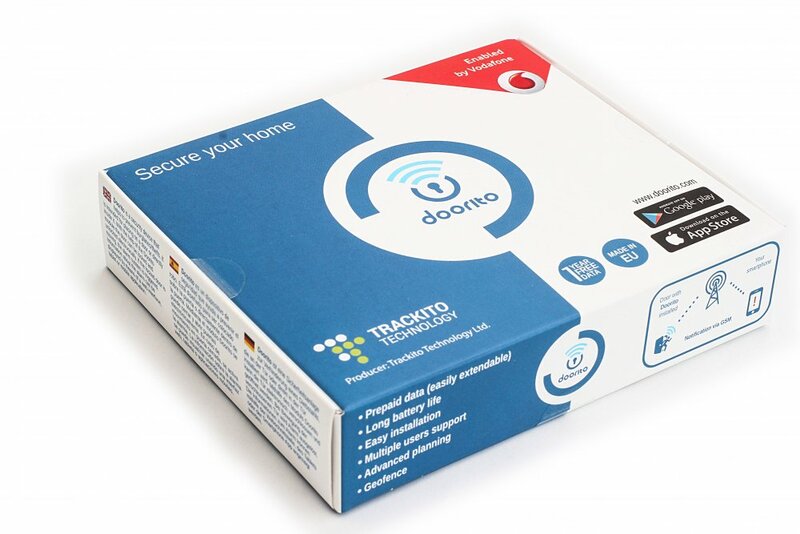 Thanks to Doorito you can feel safe and know your property and personal safety of yourself and your relatives is protected, anywhere and any time. The application enables you to activate/deactivate alarms. If an alarm is active (locked-lock indication), the app notifies you in both a visual and acoustic way about an unauthorized access. Furthermore, use the application to monitor movement of all individuals who enter the building. Apart from basic alarm activation/deactivation, Doorito enables you to share the module with other users, based on your previous authorization. You can also schedule the exact date and time of alarm activation/deactivation, and if you turn on the Geofence function, you will receive a notification if you leave the area you have defined previously in case the alarm is not armed.